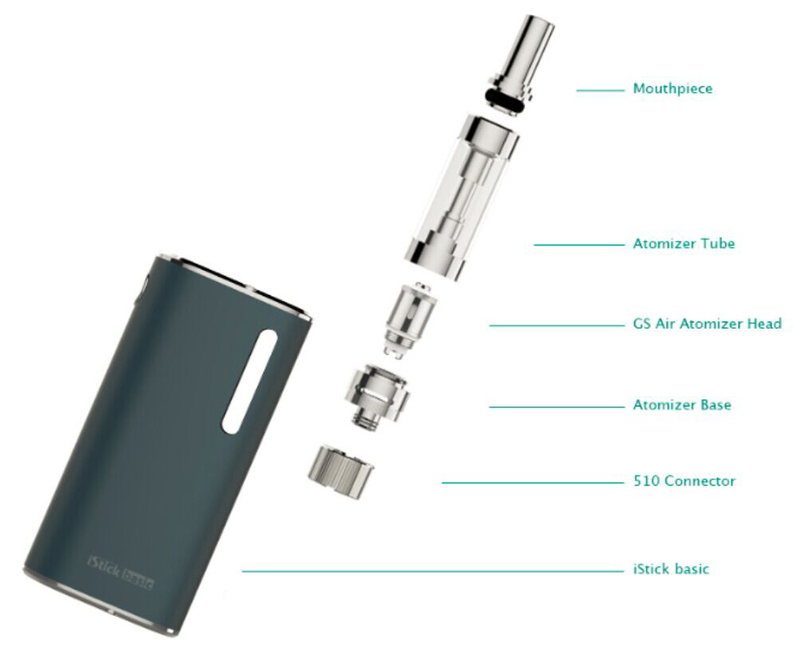 The iStick Basic is the newest vaping device from Ismoka on the current market. It shares not only the name “iStick” in it, but also the quality with all Ismoka products. A 2300mah in-built battery provide the power for the device. 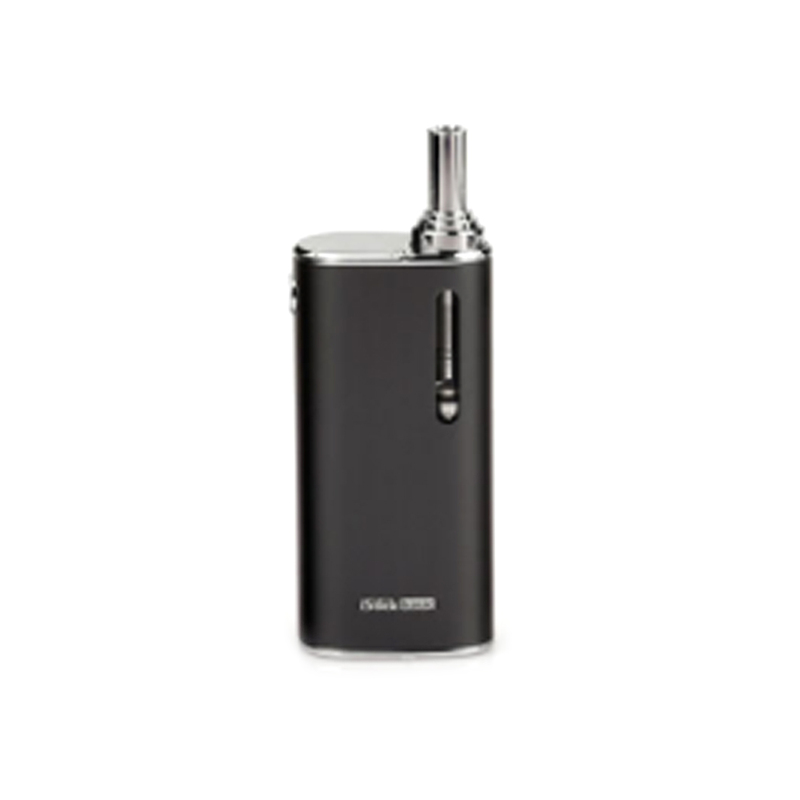 Featuring the GS-Air 2 atomizer, the iStick Basic fires down to 0.75ohm. Designed to give a powerful vaping experience. 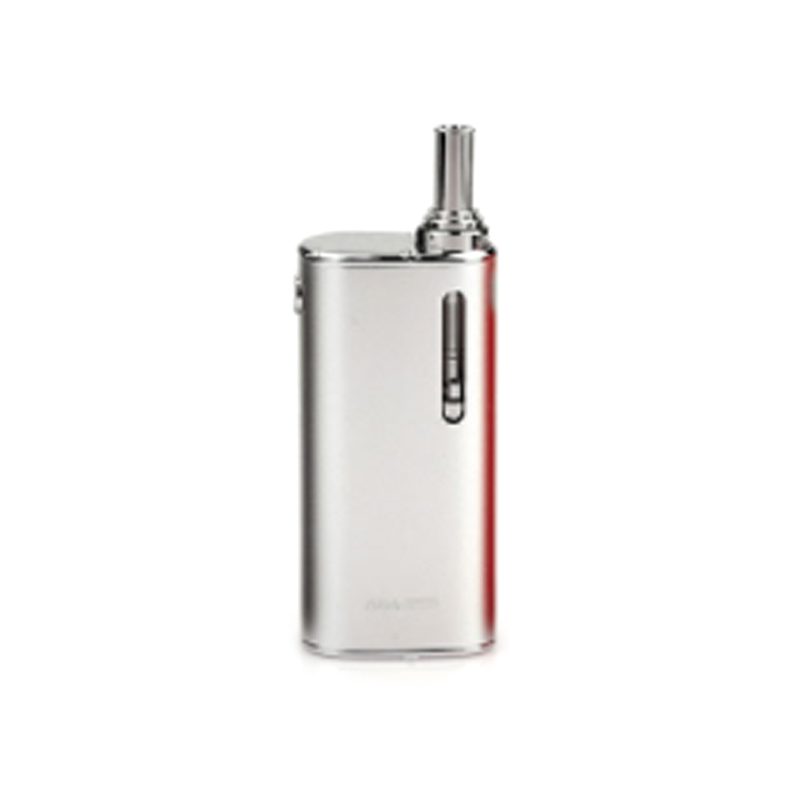 The atomizer is built in the mod to bring a compact but decent look. And the mod has a smooth curve to provide a great feel in your hand. 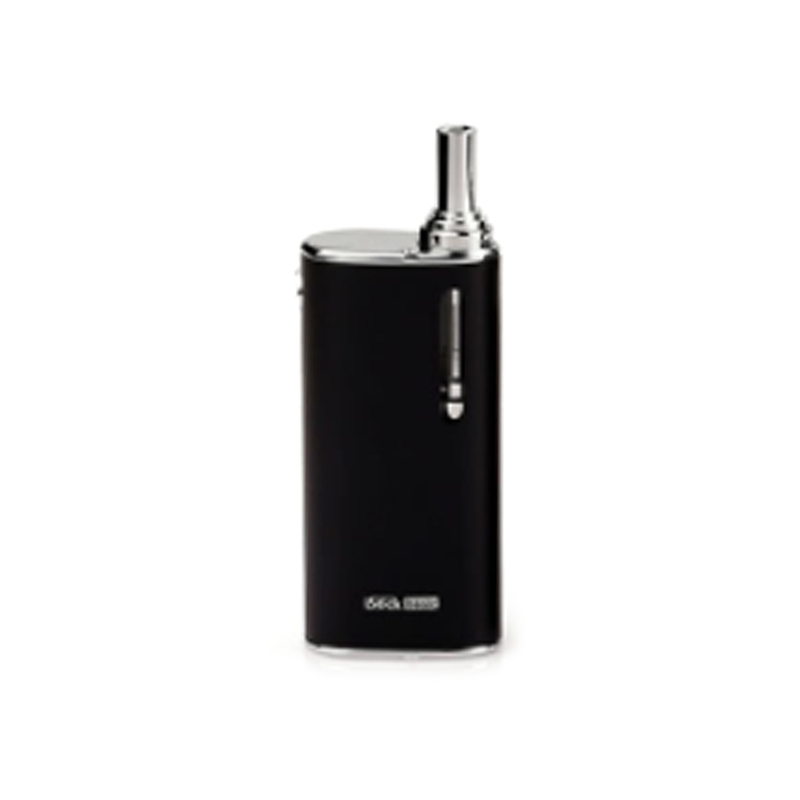 As a member of the iStick family, it retains a stainless steel drip tip and a spring-loaded connector for high adaptability. Happy vaping with it!